Fun pattern whale backpack for the boys � a must-have when leaving for that summer vacation at the seaside. They can pack all their games, books, toys and sporting gear and be ready to take on a beach adventure. This super cool backpack features graphic whales in black and white swimming in a blue ocean. The design offers large compartments secured with zippers. 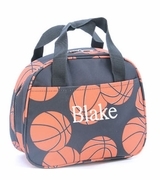 An extra front pocket will hold smaller items and side mesh pockets can hold juice, water bottles or sunscreen lotion. The bag is designed for easy carrying with broad, padded shoulder straps and can also be grabbed by a top handle when the little one needs a helping hand. 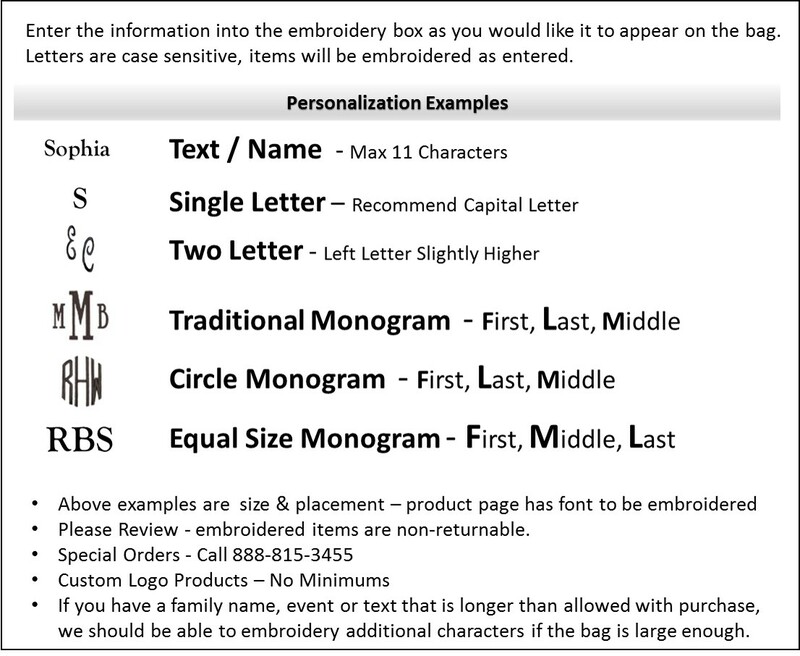 Makes a great personalized gift when embroidered with a monogram or initials.